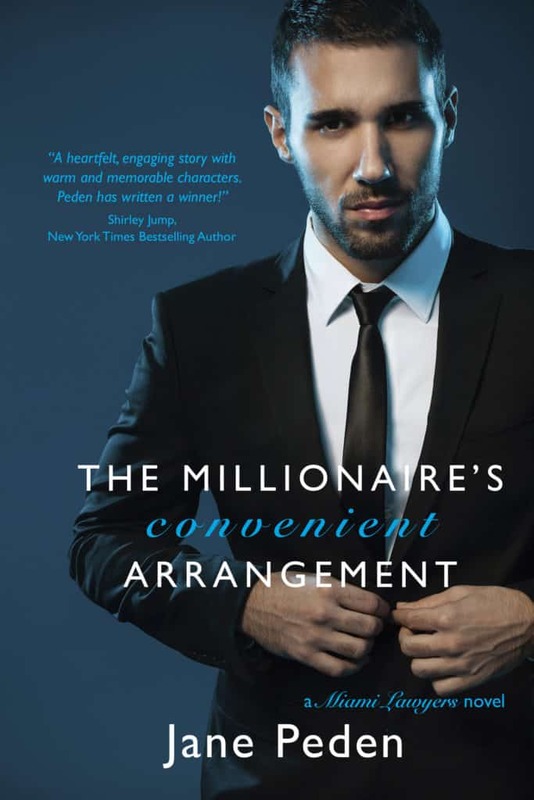 Mr. Media is recorded live before a studio audience of aimless young people full of lust, anger and amphibian genes… in the NEW new media capital of the world… St. Petersburg, Florida! 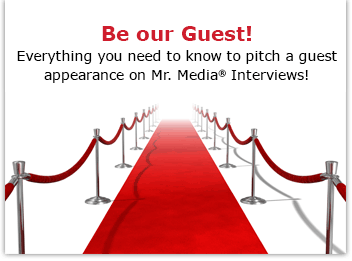 Watch this exclusive Mr. Media interview with writer Nick Antosca by clicking on the video player above! 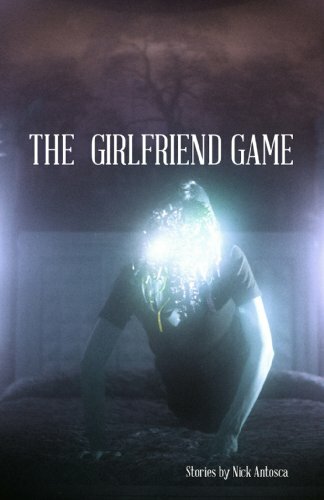 Order ‘The Girlfriend Game by Nick Antosca,’ available from Amazon.com by clicking on the book cover above! The only author less likely to get interviewed on Mr. Media than a short story writer is a poet. It has taken seven years for the first creator of short fiction to make it past the gatekeeper—so you poets listening shouldn’t hold your breath waiting for your breakthrough moment. Nick Antosca brings a cinematic storytelling style to his new short story collection, The Girlfriend Game, which is undoubtedly why I invested the time and energy to read it. The tales he tells grab you from the first page, spin you ‘round and ‘round, and sometimes don’t let go even when you come out the other side. Folks, you’ll get to the end of The Girlfriend Game as I did and wonder where the time went. Remembering Marian McPartland’s Piano Jazz–1983 interview!